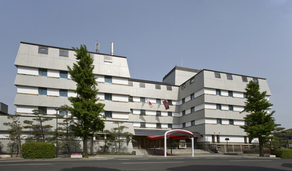 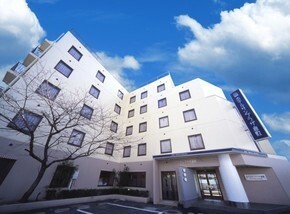 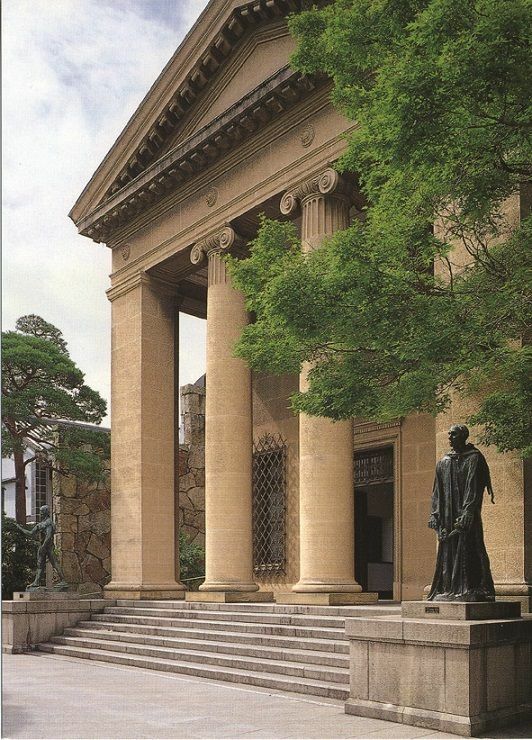 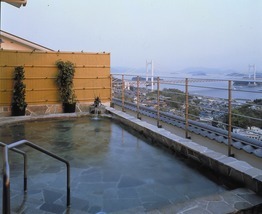 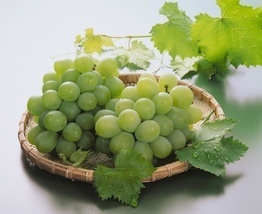 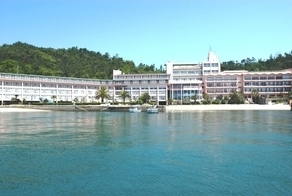 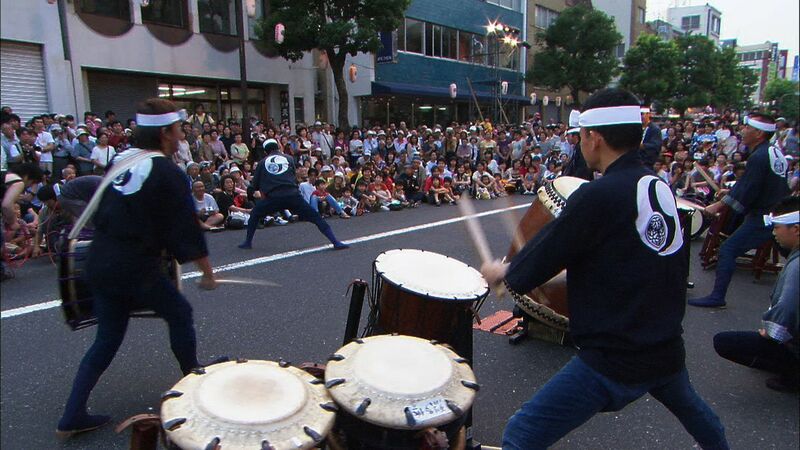 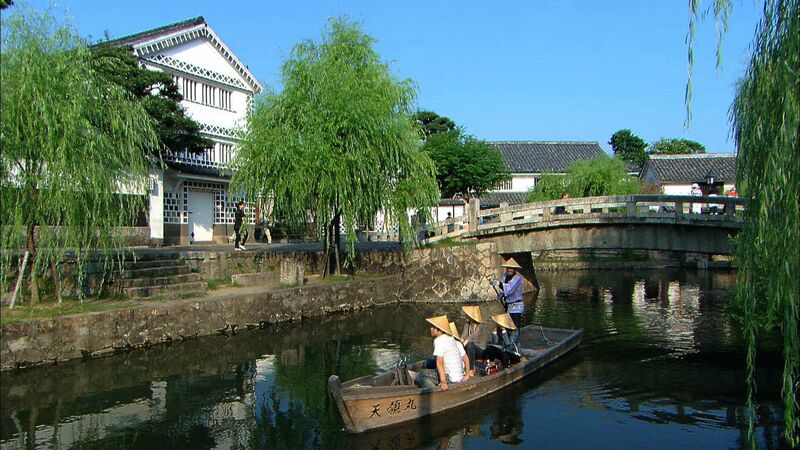 Kurashiki is the second biggest city in Okayama Prefecture which facing the Seto Inland Sea. 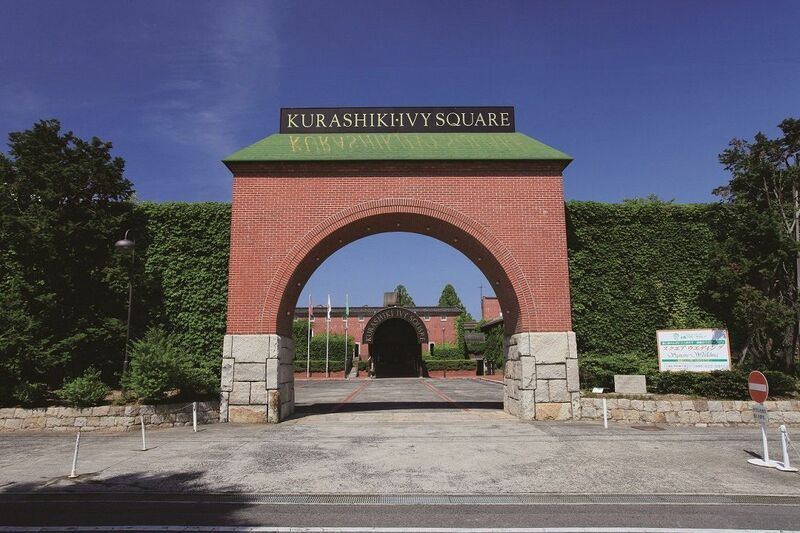 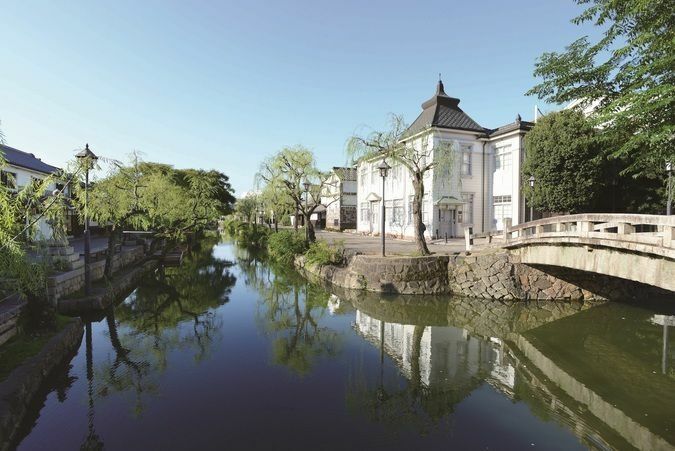 Being a merchant town in the Edo Period and textile industry town in Meiji Period, recently, Kurashiki has also been developed into an important heavy industry town since the opening of Seto Ohashi Bridge. 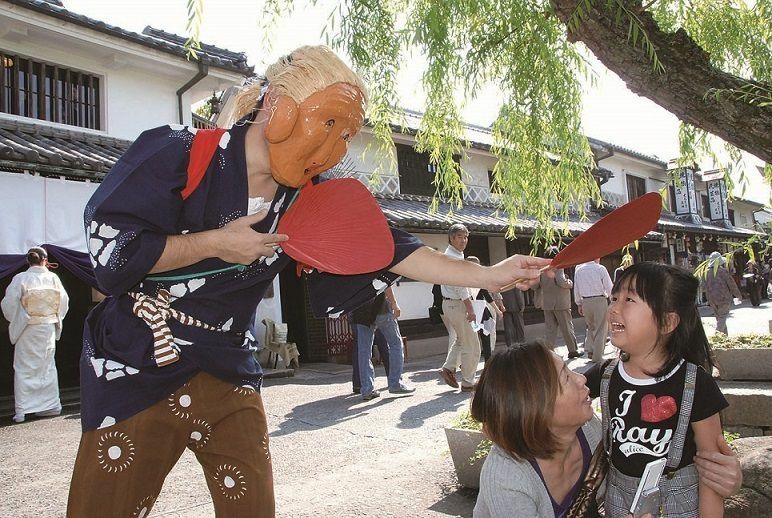 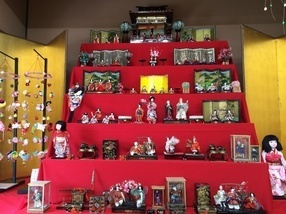 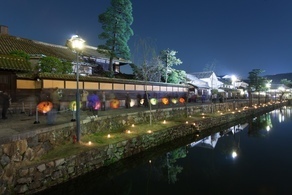 Kurashiki Bikan Historical Quarter (Kurashiki Bikanchiku) which is located 10 minutes’ walk from the JR Kurashiki Station has been visited by 3 million tourists, making it the sightseeing spot that represent Okayama Prefecture. 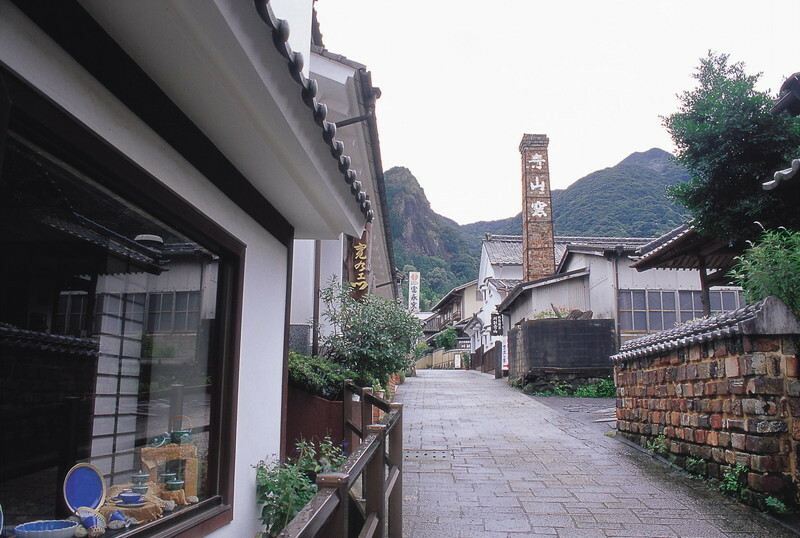 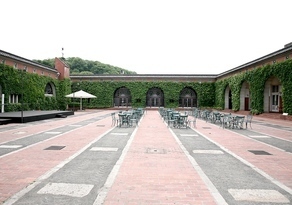 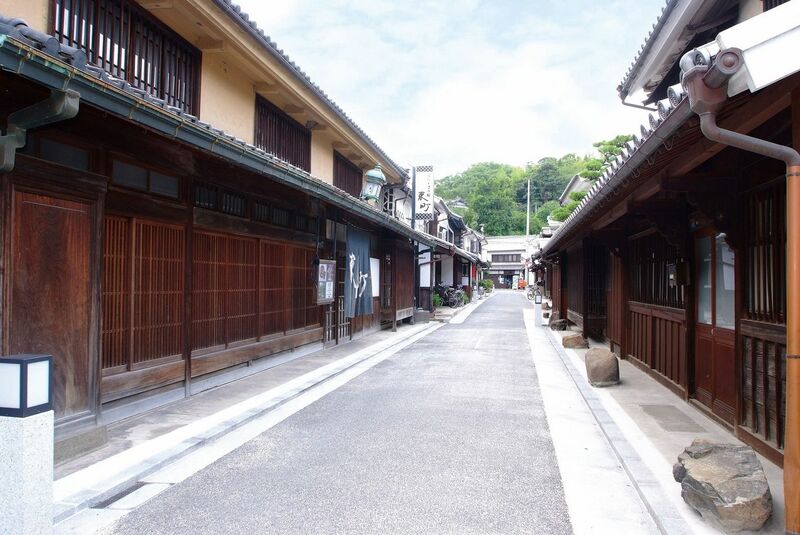 With the white-walled warehouses and townhouses from the Edo Period that shows Japan’s rich culture stand harmoniously with the western-style wooden building as well as brick buildings from Meiji Period, this area has also been used as movies and television shows’ shooting location several times. 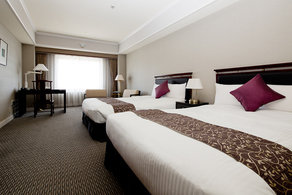 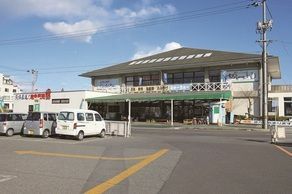 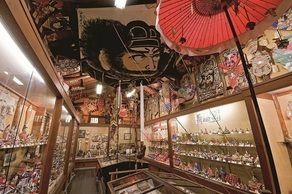 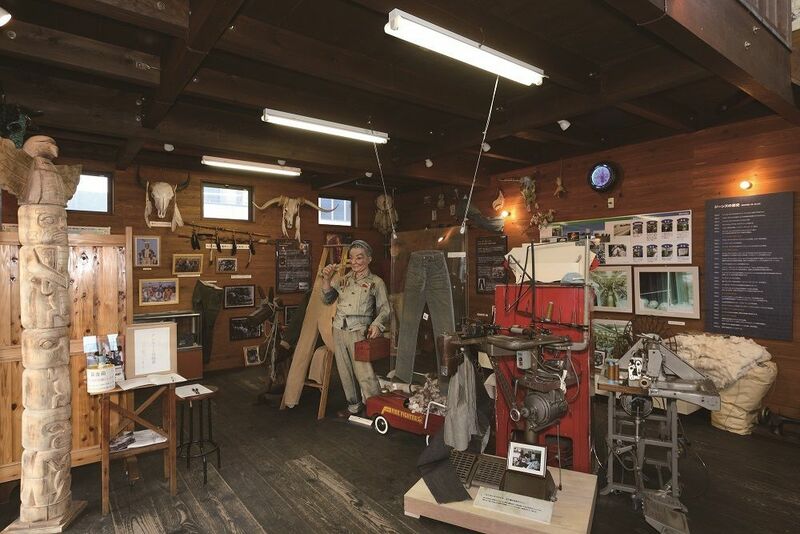 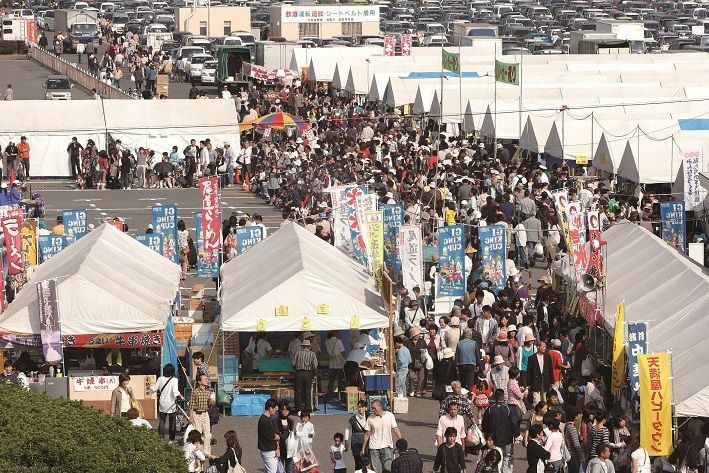 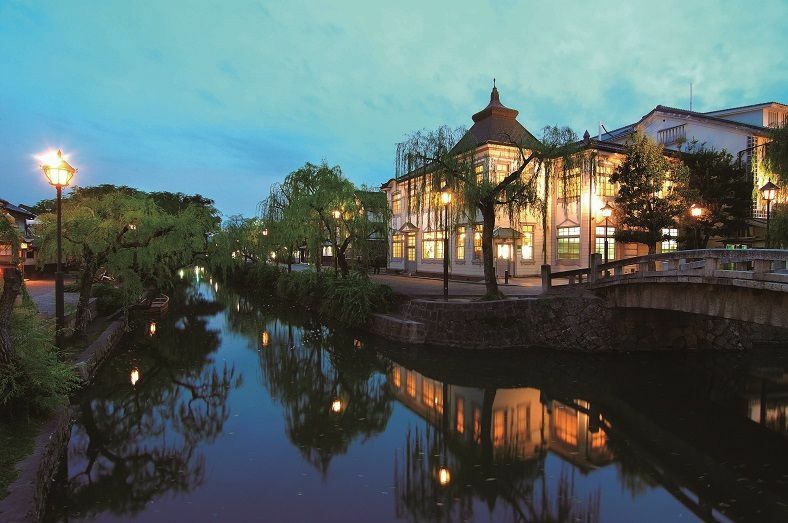 Furthermore, within 30 minutes’ drive from Kurashiki Bikan Historical Quarter, you can find Kojimachiku, which is known for its Seto Ohashi Bridge and the birthplace of domestic jeans in Japan. 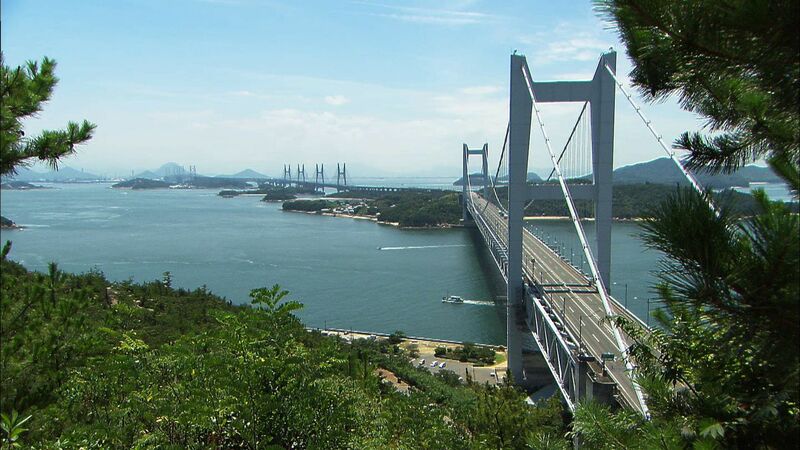 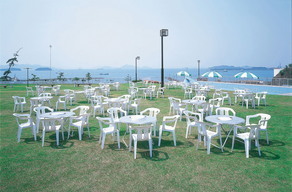 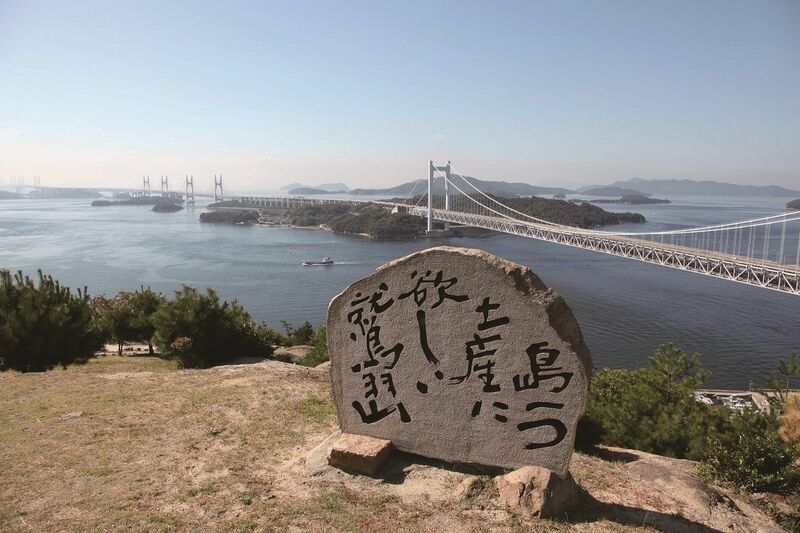 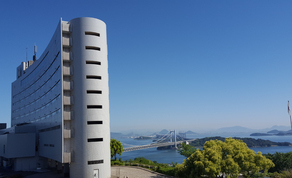 Seto Ohashi Bridge, which is famous for its length and the combined purpose of road and railroad as well as the scenery of Seto Inland Sea that is comprised of 50 big and small islands will extend breathtakingly. 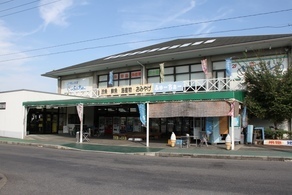 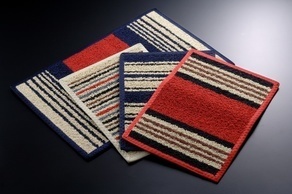 Kojimachiku that had developed the cotton fabric technology, start the manufacturing of domestic jeans on 1960. 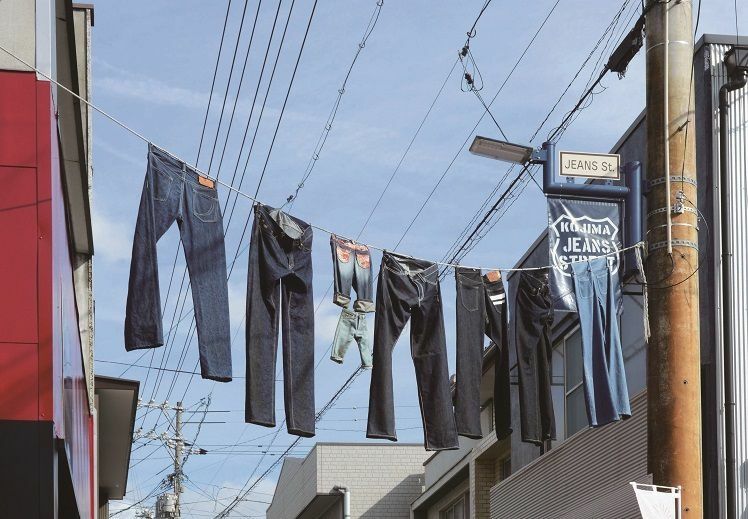 The high technology and the jeans’ great quality as well as its silhouette gains popularity as a first class brand in the world. 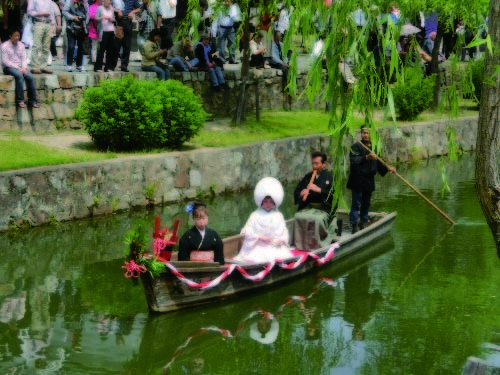 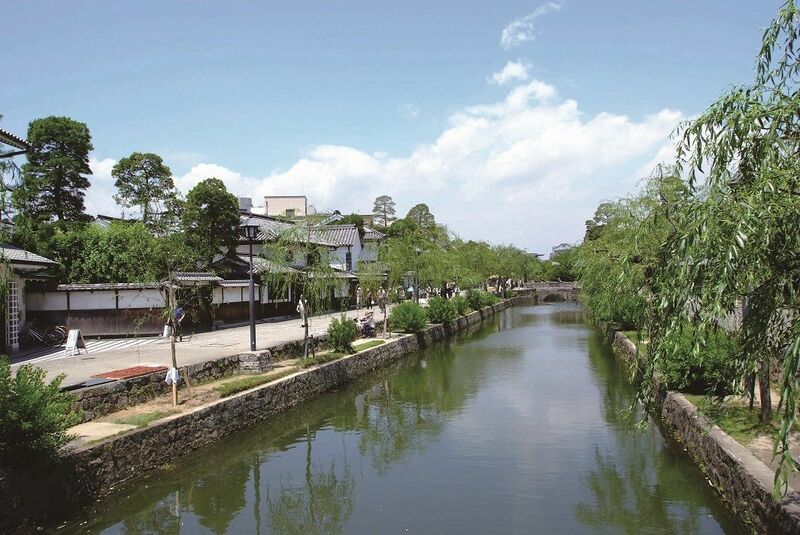 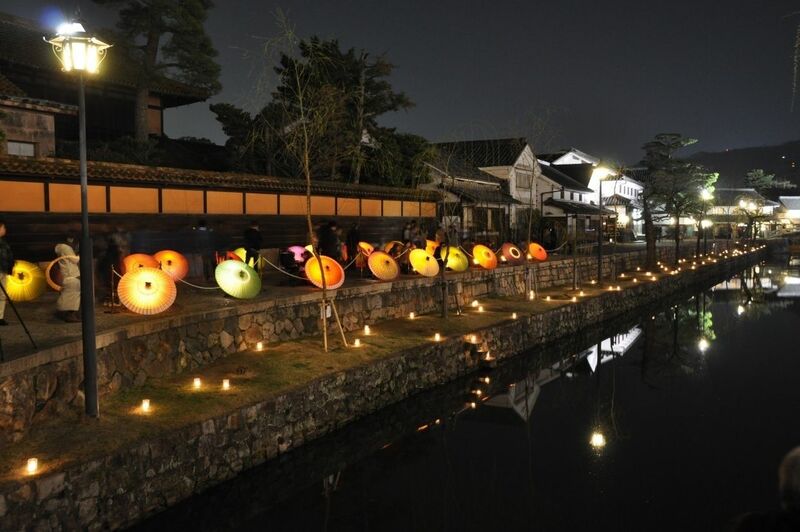 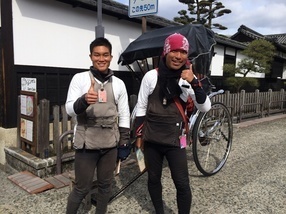 Kurashiki will surely welcome you as one of the best sightseeing spot in Okayama Prefecture. 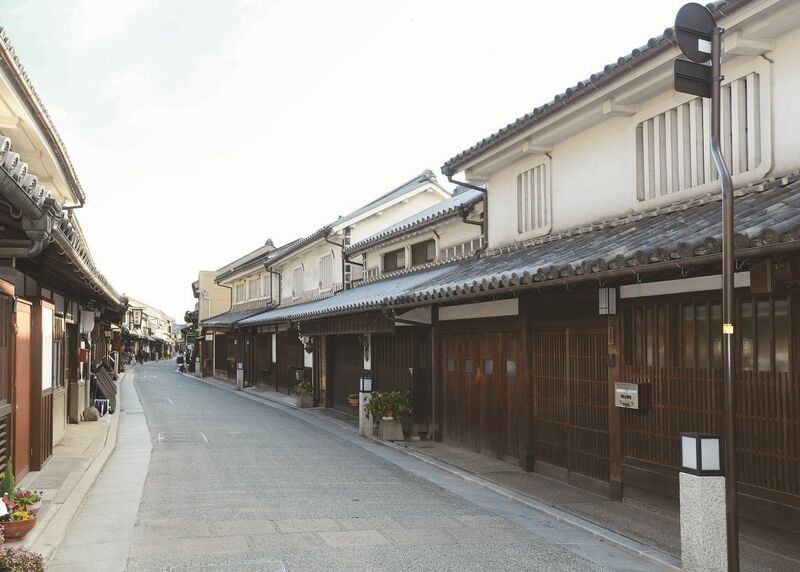 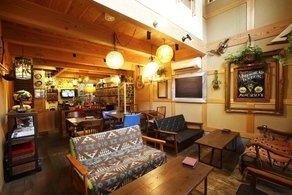 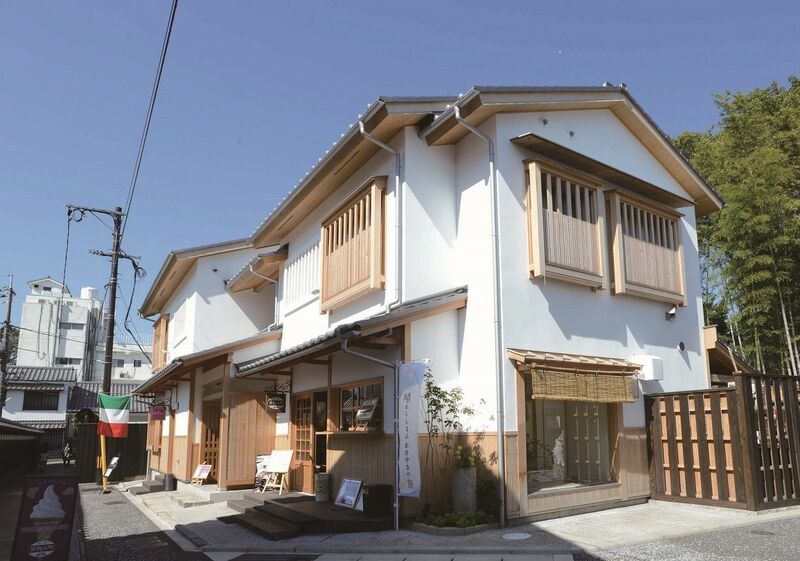 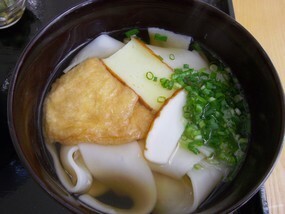 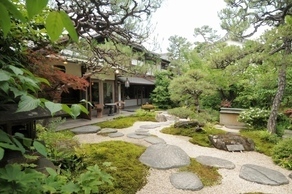 “Naraman Street” – popular gourmet spot in Kurashiki Bikan Historical Quarter. 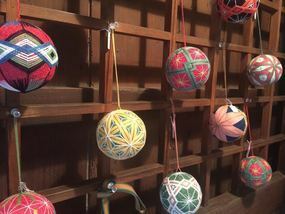 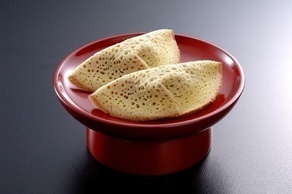 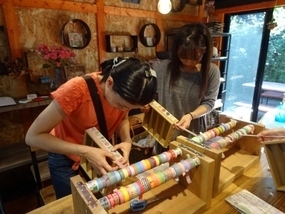 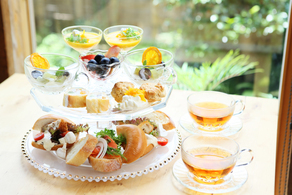 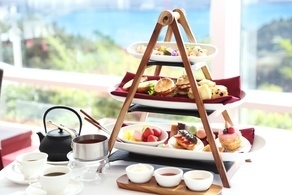 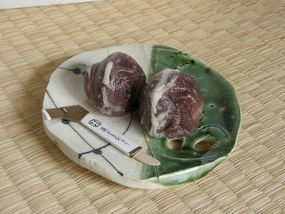 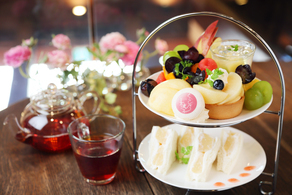 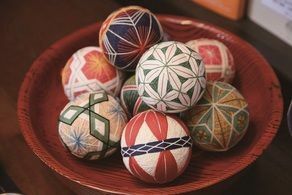 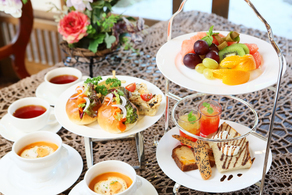 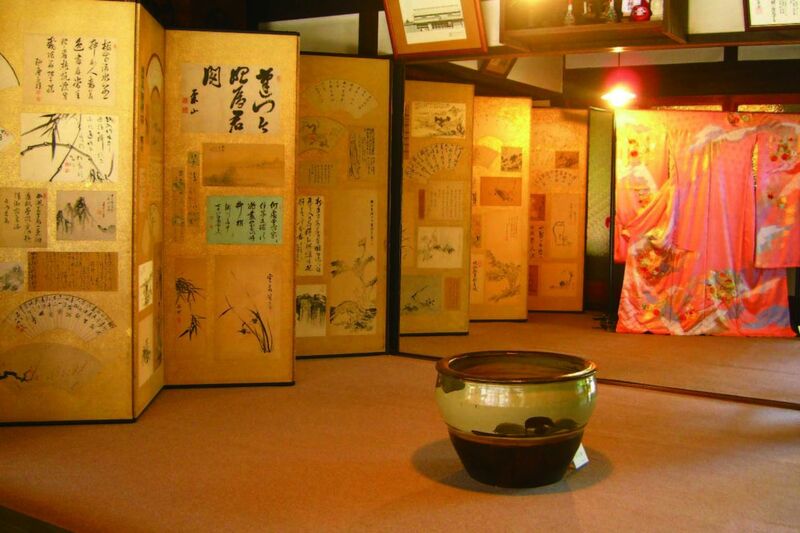 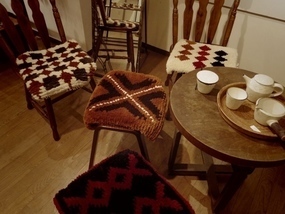 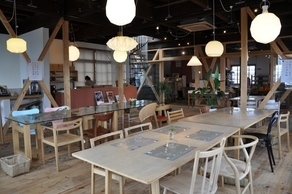 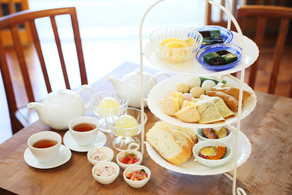 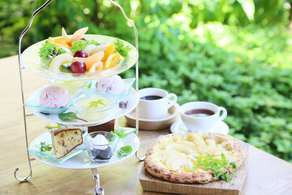 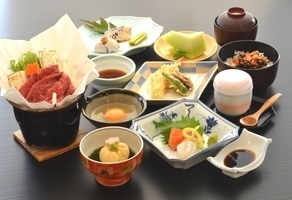 Koeido -The Kurashiki Niwatori Branch's "Kurashiki Afternoon Tea"
Kurashiki Temari is hand-made one by one including dyeing thread even today with the fascination of simplicity of healing. 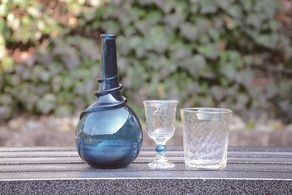 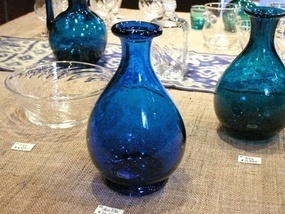 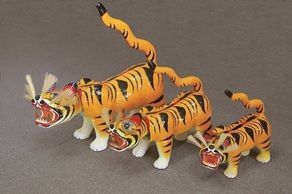 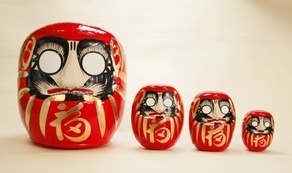 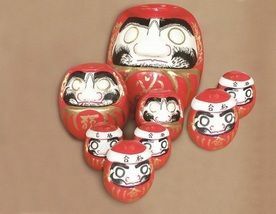 Kurashiki Glass is made by mouth blowing carefully one by one, and it has individual faces and meanings, modest thickness and weight with warmness.